Now you can get a complete workout in 7 minutes. Anytime. Anywhere. No equipment necessary. Quick Fit, a new app, is the perfect workout app for busy people. 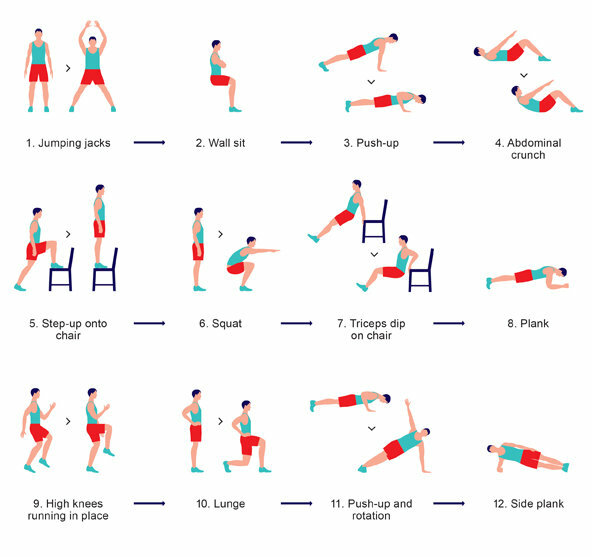 The world-famous 7 Minute Workout — as seen in the New York Times — is scientifically proven to be as effective as a trip to the gym.